Please use the following link to Bid on an authentic DeSean Jackson Jersey. 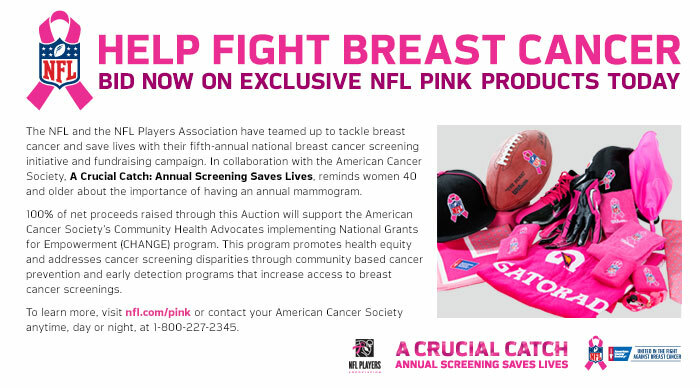 Proceeds benefit The American Cancer Society and raises breast cancer awareness. Auction Ends: October 15, 2013.